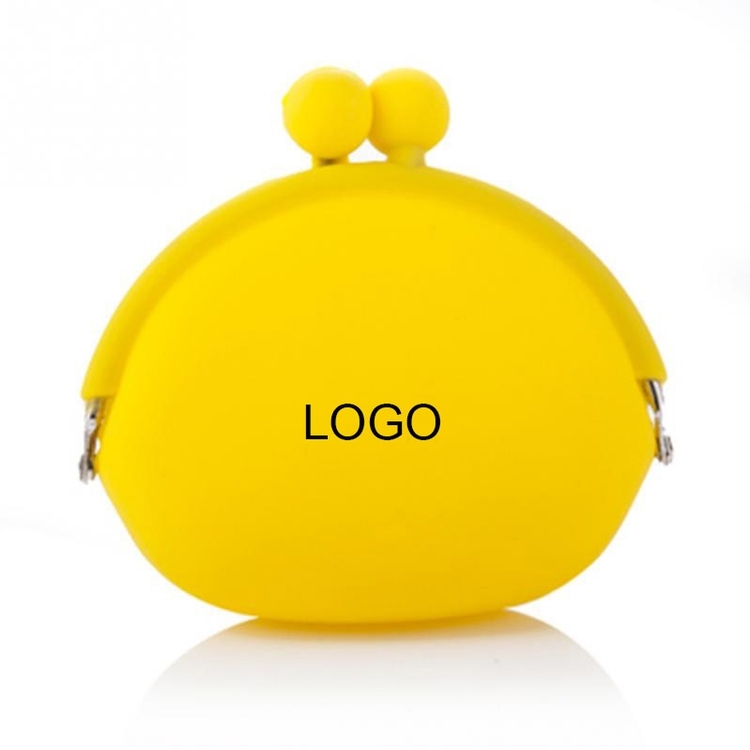 Coin purse is made of silicone and plated iron. Easy to carry and put in pocket. Many colors are available. Custom logo can be printed. Package: 1 pcs/opp , 500 pcs/ctn, 54 lbs/ctn.